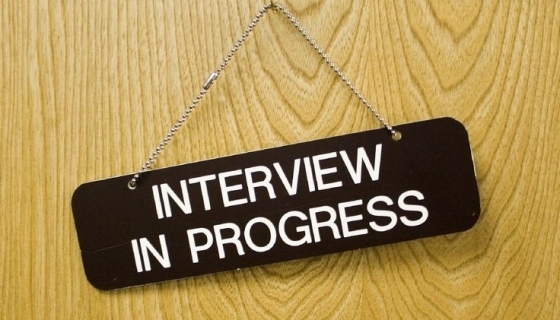 Admissions interviews will be held on Thursday January 31, 2019 between 6-9 pm. The interview is a required part of the admissions process for incoming freshman students. The interview gives Saint Mary’s College High School faculty and administrators a chance to learn more about you and allows you to ask us questions as well. The interviews last approximately 10 to 15 minutes. The Admissions Office contacts families with a time for the interview.